EDC provides large enterprise customers with integrated solutions with our powerful language service capability, including global expansion, international exhibitions and conferences, as well as international smart tourism. Engaging in overseas projects, international manufacturing introduction, major multinational cooperation, international conferences and other areas, EDC is dedicated to be the best partner of our customers during their globalization, helping them accelerate the internationalization process, strengthening their competitiveness in the global market and better realizing their international brand values. 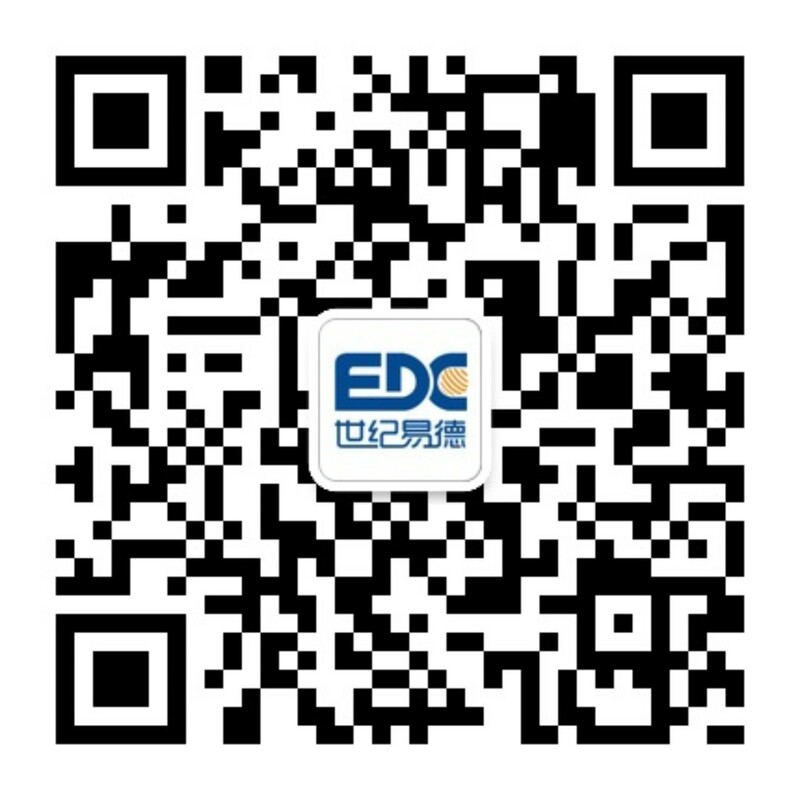 With the help of marketing of multilingual vernacularizing, promoting of global search engines, and personalized design, EDC helps over one thousand clients offer services according to user groups of their target countries or regions, overcome cultural barriers, expand the international market, increase their sales performance and display their globalized brands. Cooperation trend: developing towards vernacularizing of minority languages and integrating into the national “One Belt, One Road” strategy. 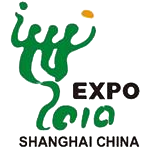 EDC has successfully served Beijing Olympics, Shanghai Expo, APEC Conference, China - CEEC Investment and Trade Expo, West Lake International Expo, World Internet Conference and other world’s leading exhibitions and conferences, providing the clients with the most professional overall solution to international exhibitions and conferences, helping clients communicate freely, reducing TCO for the organizer of exhibitions•conferences, coordinating all processes and controlling dangers that may occur. EDC will be the best partner for you to organize all kinds of international exhibitions and conferences of great importance. Cooperation trend: expanding from single simultaneous interpreting service to international exhibition & conference cooperation. To actively sense information on tourism resources, tourism economy, tourism events and tourists and to help travel agencies better communicate with foreign tourists with the aid of cloud computing, Internet of things, multilingual internationalization design, Internet/mobile Internet environment and portable terminal web devices. Cooperation trend: Linked to IT products, combining smart tourism with internationalization.